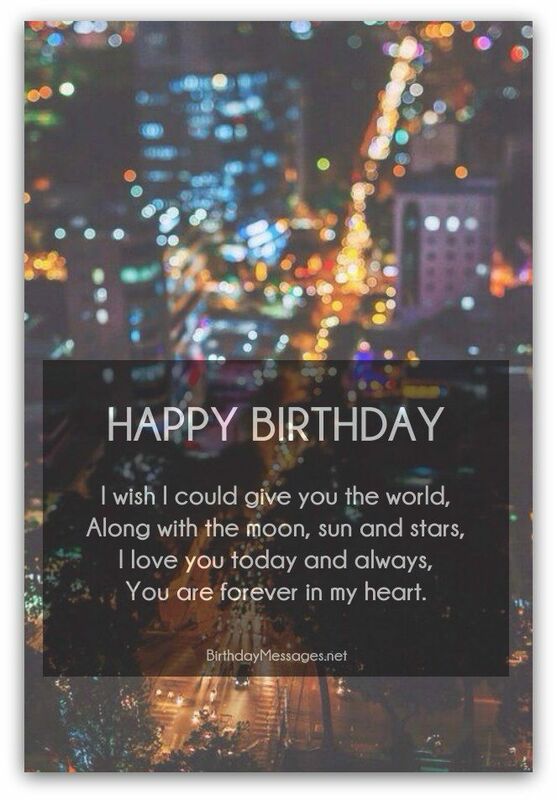 This personalized book is a wonderful way to say "Happy Birthday" to a child named MALAKAI. 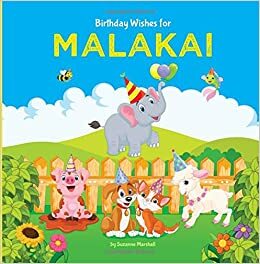 Celebrate MALAKAI's birthday with birthday wishes for kids and birthday poems for kids. In the joyful story, adorable animals offer birthday wishes for MALAKAI. The ultimate wish and gift is LOVE -- to give and receive. This birthday book features sweet rhymes and colorful illustrations to engage and enchant children.